DANA keeps getting better and better! Congrats on your National Championship and good luck on your upcoming Basketball and Track Season at UW-WHITEWATER. 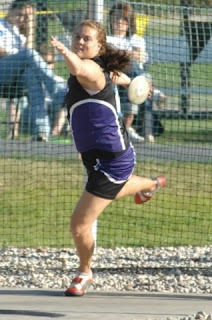 Visit the UW WHITEWATER TRACK and FIELD WEBSITE. 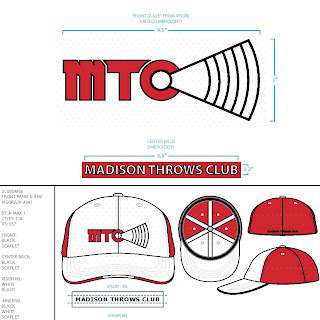 MADISON THROWS CLUB is a USATF CERTIFIED and INSURED Track Club. 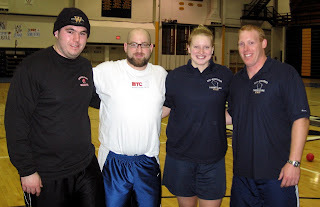 Its coaches have been checked and certified to coach track and field athletes of all ages and levels of abilities. 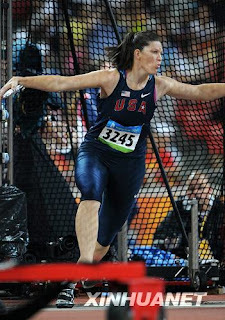 Its athletes may compete in any USATF EVENTS and may register under the MADISON THROWS CLUB name. 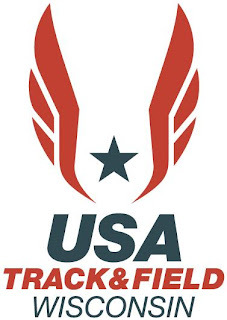 Join us and you are a part of the best TRACK and FIELD TEAM in the WORLD. 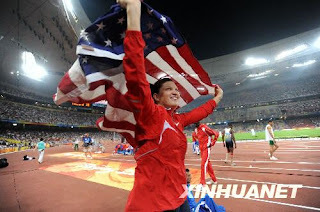 GO USA TRACK & FIELD! 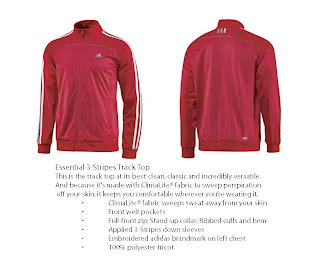 Madison Throws Club Adidas Warm-up NOW AVAILABLE FOR ORDERING.